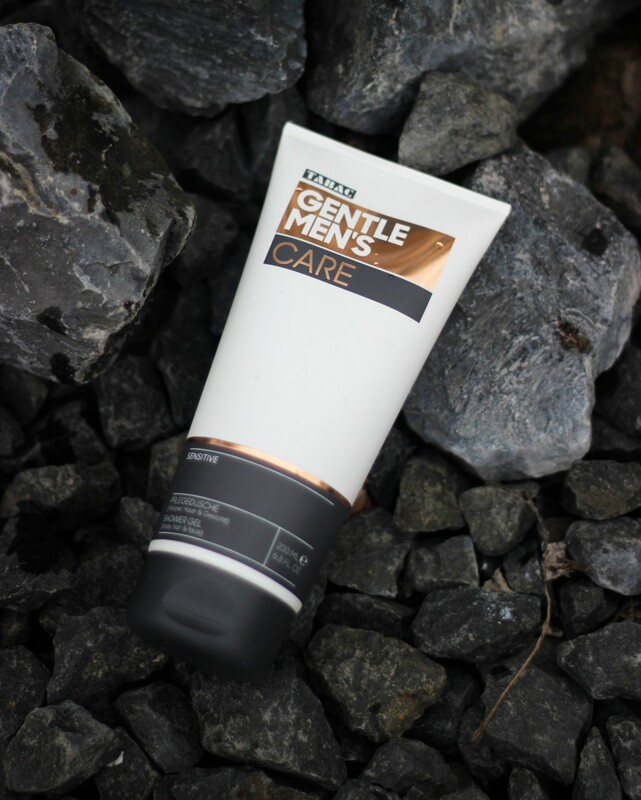 Today a complete review about some products from Tabac Gentle Men’s care line. I give you a sneak peek in my grooming routine. I didn’t known the brand Tabac but when I saw the product and I smelled the eau de toilette I was in love. But first some information about the Gentle Men’s Care line. 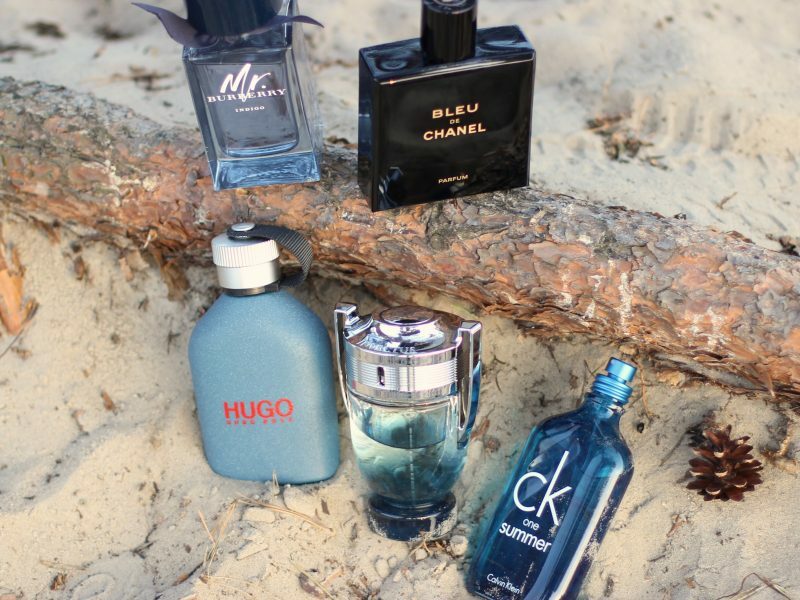 The whole line consist of nine high-quality product for male grooming. They cover all aspects of a man’s daily body and skincare routine. So all it takes is four steps to become a cool gentleman. In this blog post I’m telling you all about the four steps. The Tabac Gentle Men’s shower gel give you a invigorating start of the day. The 3-in-1 special care formula for face, body and hair provides an ideal cleansing experience and prepares your skin for shaving. Also it contains moisturizer. To be honest I don’t like products for my hair face and body. I prefer one product for my hair and so on. But I do clean my face with this show gel. The shaving gel is the next step in your grooming ritual. One or twice a week I shave my face wet and with shaving gel. Like all the products in the range, this shaving gel is also suited for sensitive skin and protects it from micro-injuries. Which I have from time to time. Really annoying. Big plus this shaving gel is enriched with Aloe vera. 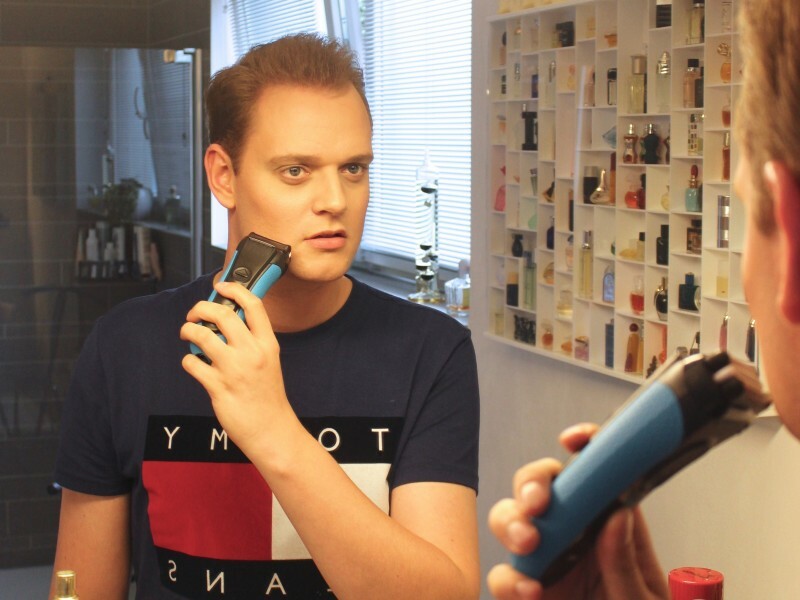 No grooming routine is complete without skin care after shaving. 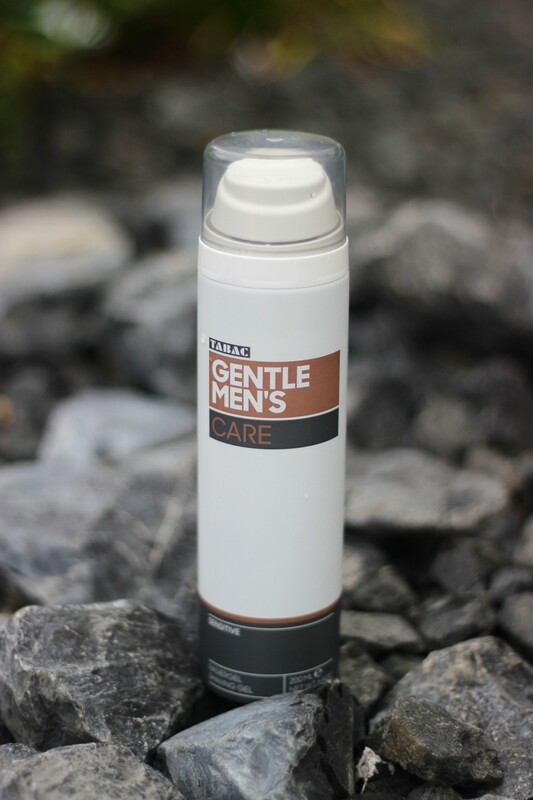 The Gentle Men’s Care line offers a variety of aftershave balsem, aftershave lotion or moisturizing cream. I’ve received the aftershave lotion and it energize the skin and also has a cooling effect. Refreshes and nourishes the skin, and soothes razor burn and skin irritations. Last but in my opinion definitely not least is using this fragrance. It’s an fresh and stylish fragrance. Like all the other product the details are in copper. And also these bottles are simple but sophisticated. This fragrance opens with salty-fresh notes of orange and pear announcing lavender and cardamom in the heart. Warmth, smoky shades and masculine chords originate from cashmeran and sandalwood in the base of the composition. 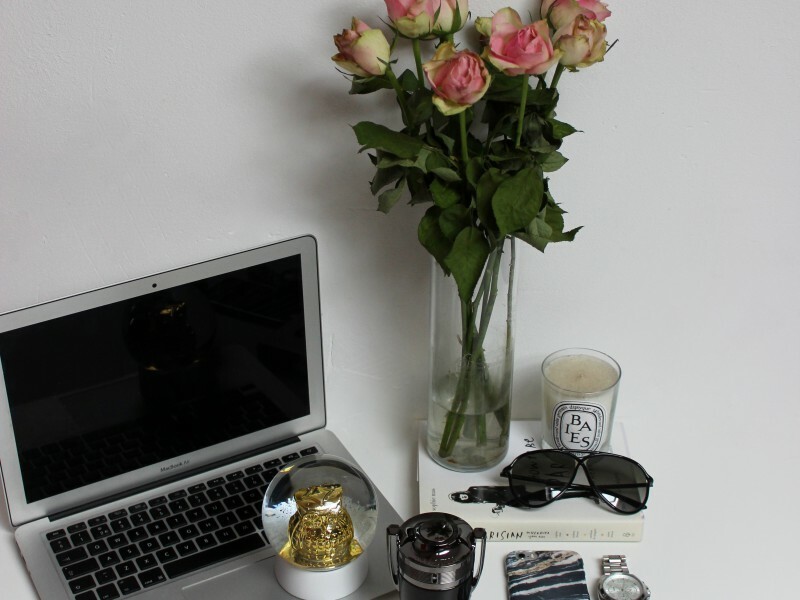 Also all the other products has the same scent – but is more subtle. Also if you don’t like to use perfume you can buy a deodorant. So know you know my morning grooming routine. I hope you like this article and of course these new products. 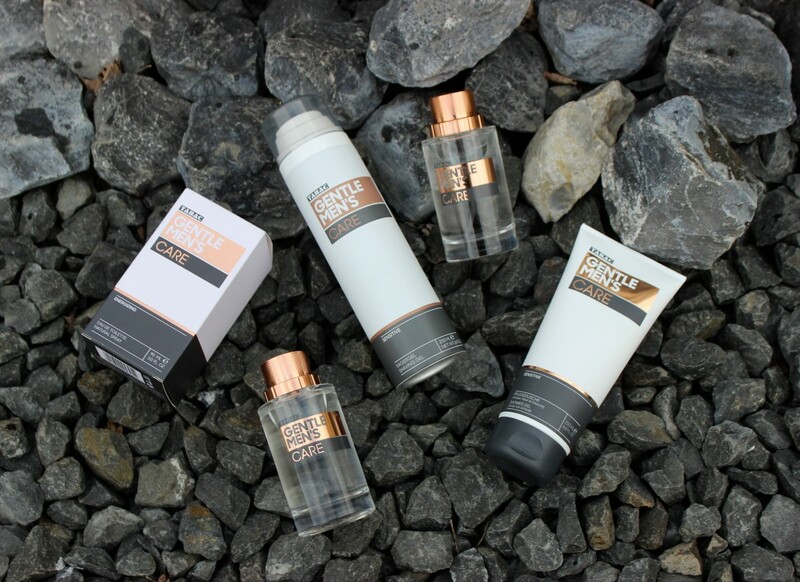 Let me know in a comment below if you knew Tabac Gentle Men’s care line! A really good price. So maybe you can give this your boyfriend, husband or maybe just a friend. That’s really affordable Kevin! The products look adorable with that copper. Great review! klinkt goed! Ik vind de verpakking er echt super mooi uitzien en wat heb jij leuke foto’s gemaakt!